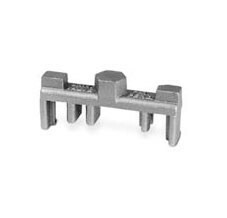 The Universal 0611V-W Adapter Wrench is designed to remove and install Universal vapor and coaxial adapters (0611-V & 724CA). 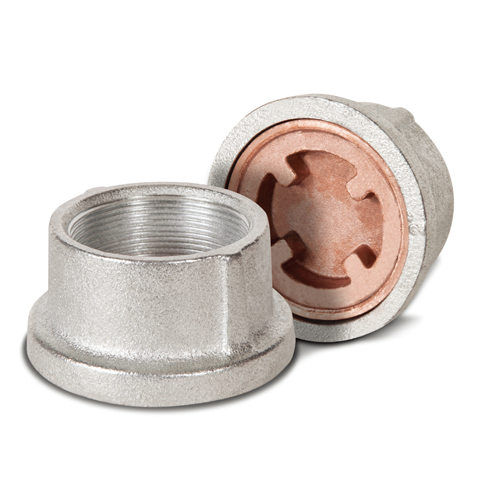 The Universal 410W Adapter Wrench is designed to remove and install Universal extractor fittings and Universal pipe caps (412-40 & V423). 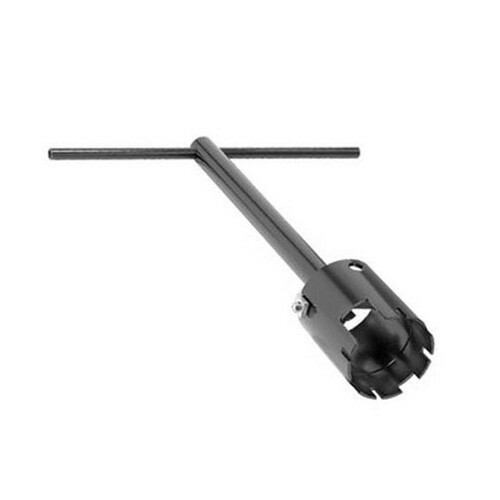 The Universal 724-7W Adapter Wrench is designed to remove and install Universal fill adapters (724 & 724A). 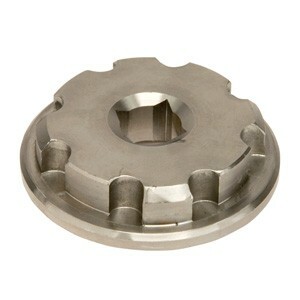 The Universal 423-EXT Adapter Wrench is designed to remove and install Universal extractor fittings with damaged pins. 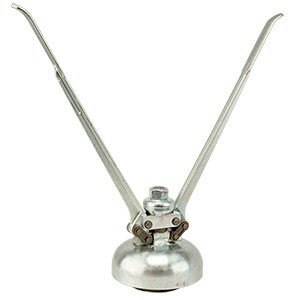 OPW 61SA-TOOL Fill Adaptors Wrench is designed to thread on the 61SA Fill and 61VSA Vapor Adaptors. 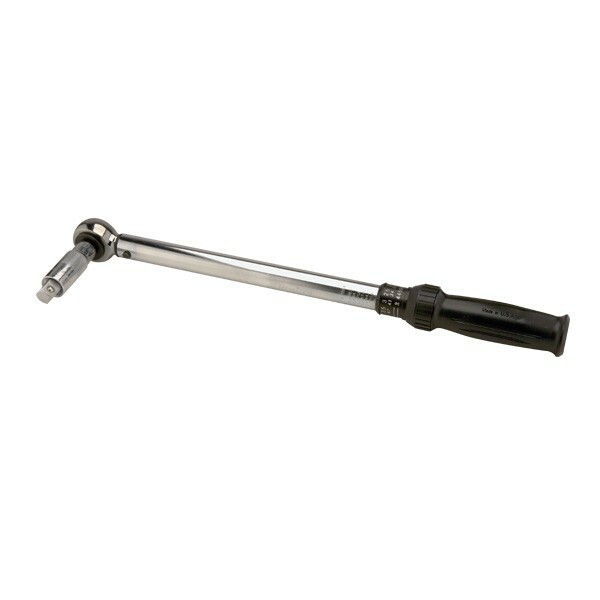 The 61SA-TOOL includes provisions for the use of a torque wrench to facilitate accurate installation and testing. OPW 61SPVC-4000 4" x 13' Slotted PVC Pipe is designed for monitoring well applications. 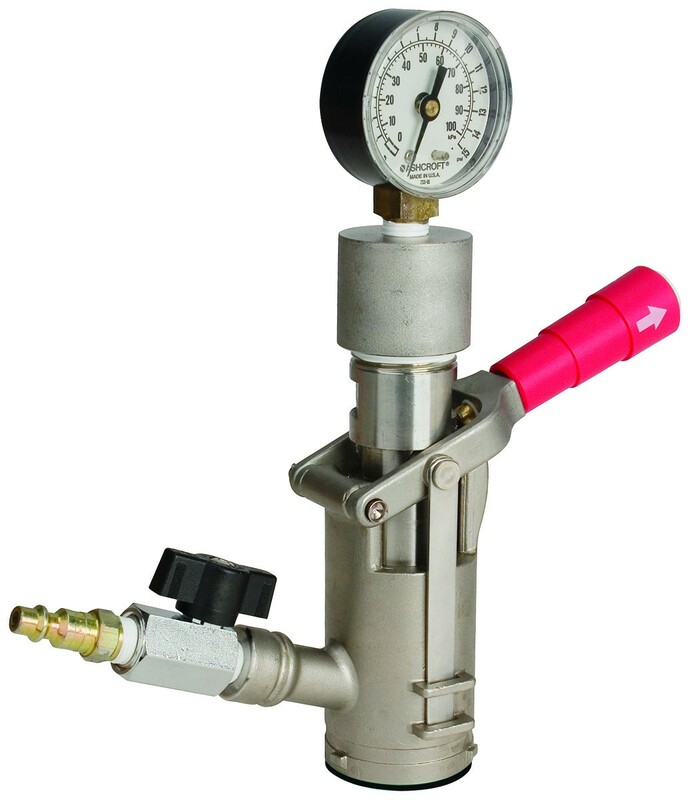 The 61SPVC is constructed of durable schedule 40 PVC pipe, PVC bottom plug with slot thickness of .020". OPW 61SPVC-4015 4" x 15' Slotted PVC Pipe is designed for monitoring well applications. The 61SPVC is constructed of durable schedule 40 PVC pipe, PVC bottom plug with slot thickness of .020". OPW 61SPVC-4020 4" x 20' Slotted PVC Pipe is designed for monitoring well applications. The 61SPVC is constructed of durable schedule 40 PVC pipe, PVC bottom plug with slot thickness of .020". 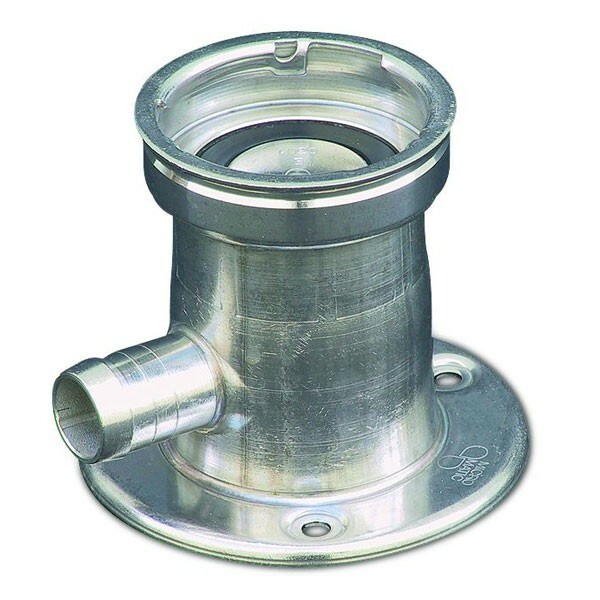 Universal 701-20 2" Flush Mount Fill Box is used to connect the underground tank fill line to the surface, without a manhole enclosure.